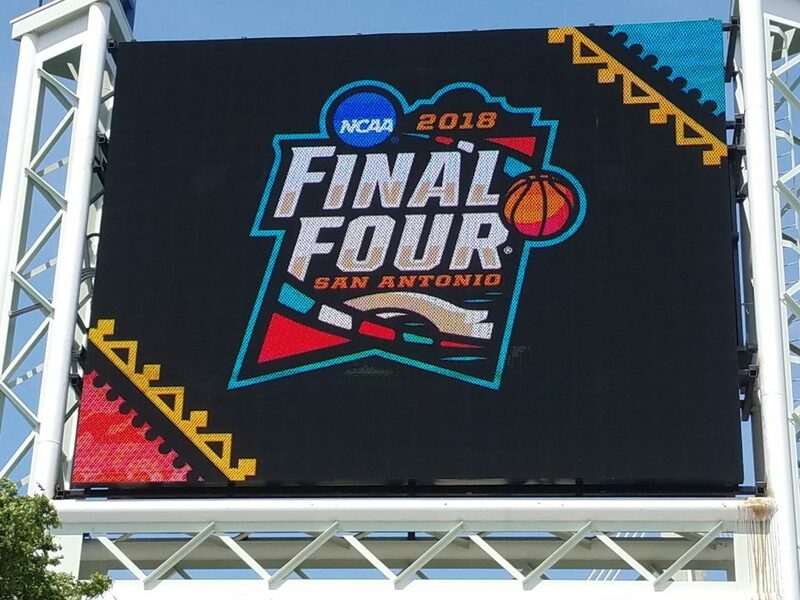 Welcome to the NCAA Final Four in San Antonio, from The JB Replay. NCAA road to San Antonio: Beat Miami, 64-62; beat Tennessee, 63-62; beat Nevada, 69-68; beat Kansas State, 78-62. Reasons to believe: With a 98-year-old nun known as Sister Jean cheering them on, the Ramblers called on different players to hit game-deciding shots in the last 10 seconds of their first three tournament games. Loyola then won going away against Kansas State. NCAA road to San Antonio: Beat Montana, 61-47; beat Houston, 64-63; beat Texas A&M, 99-72; beat Florida State, 58-54. Reasons to believe: Wolverines play tough defense, yielding only 63 points per game. Most of their games are of the grind-it-out style, but they can play fast, as evidenced by a 99-point explosion against Texas A&M in the Sweet 16. 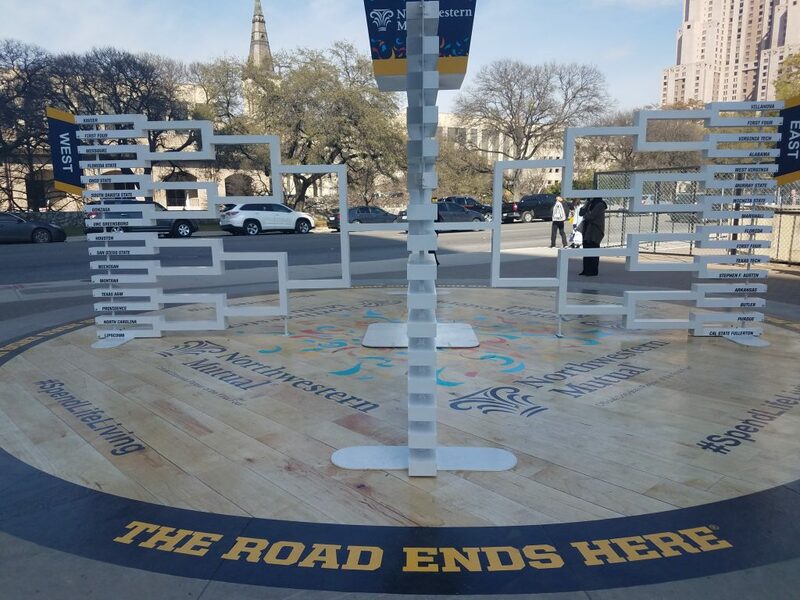 NCAA road to San Antonio: Beat Radford, 87-61; beat Alabama, 81-58; beat West Virginia, 90-78; beat Texas Tech, 71-59. Reasons to believe: The Wildcats always seem to have the answers in big moments, most notably point guard Jalon Brunson. Both Brunson and Phil Booth played major roles in ‘Nova’s 2016 national championship. NCAA road to San Antonio: Beat Penn, 76-60; beat Seton Hall, 83-79; beat Clemson, 80-76; beat Duke, 85-81, overtime. Reasons to believe: Jayhawks point guard Devonte’ Graham is playing with supreme confidence. Guards Malik Newman, Lagerald Vick and Svi Mykhailiuk all hit big shots against Duke. Bill Self has the mojo. He won here in 2008.